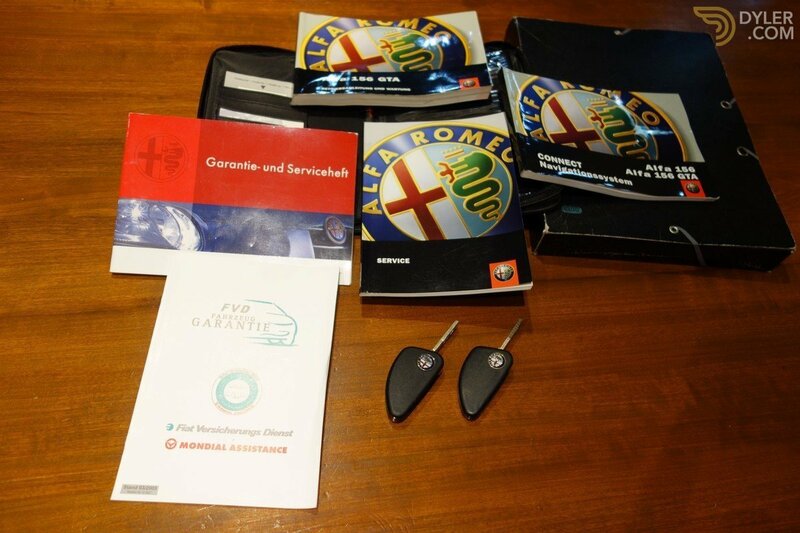 Delivered in Germany on November 29th. 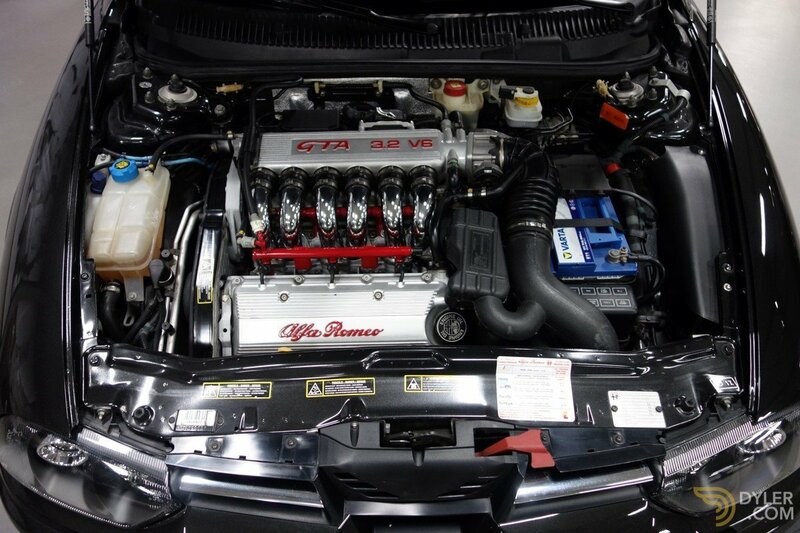 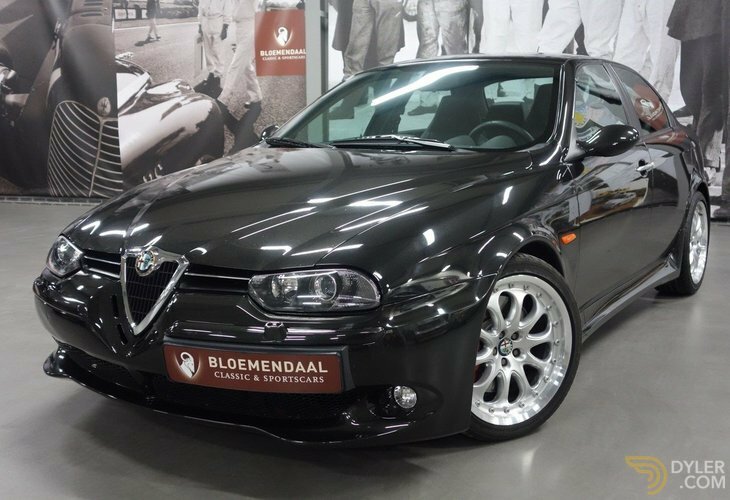 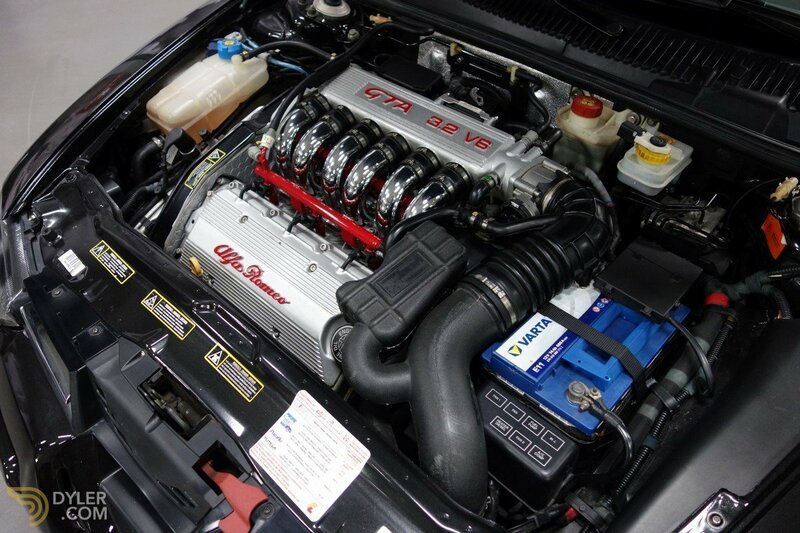 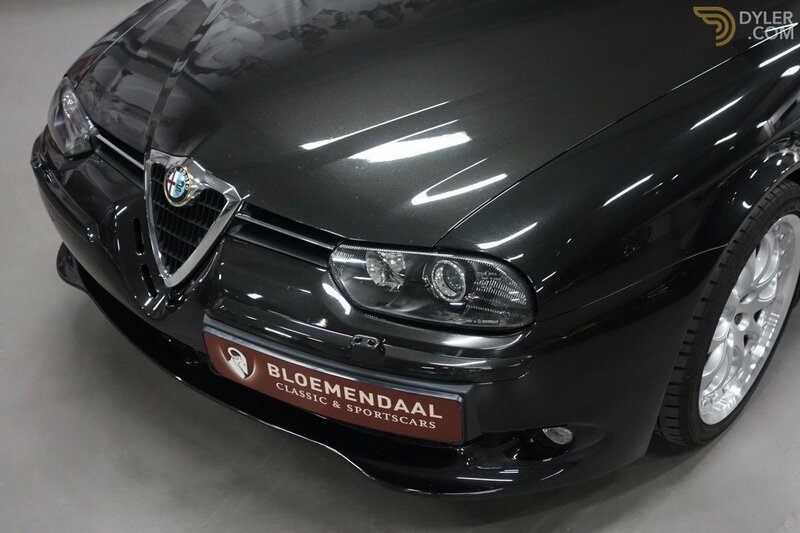 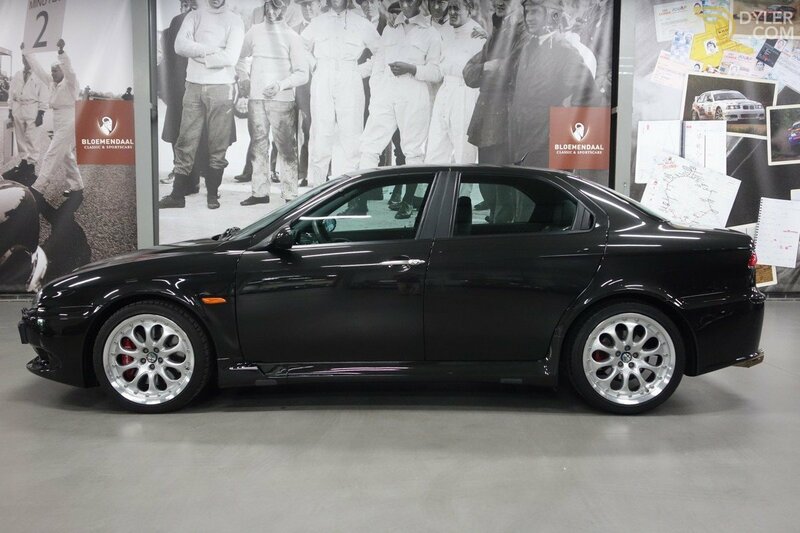 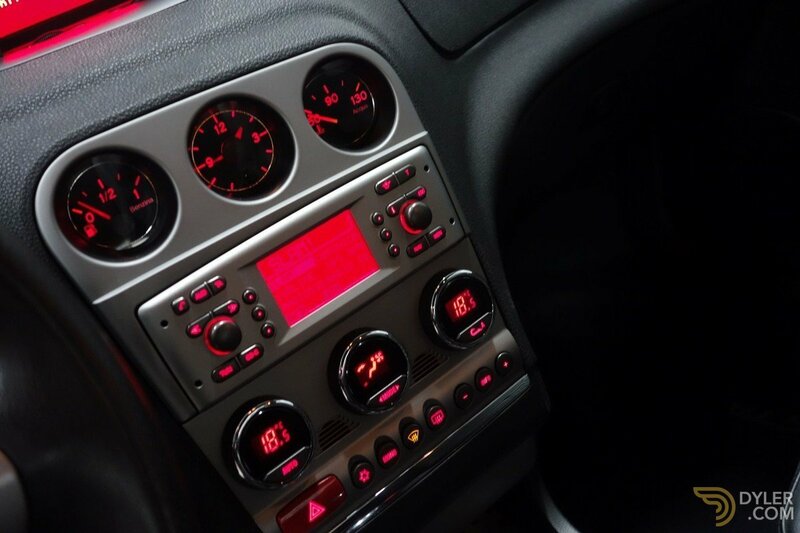 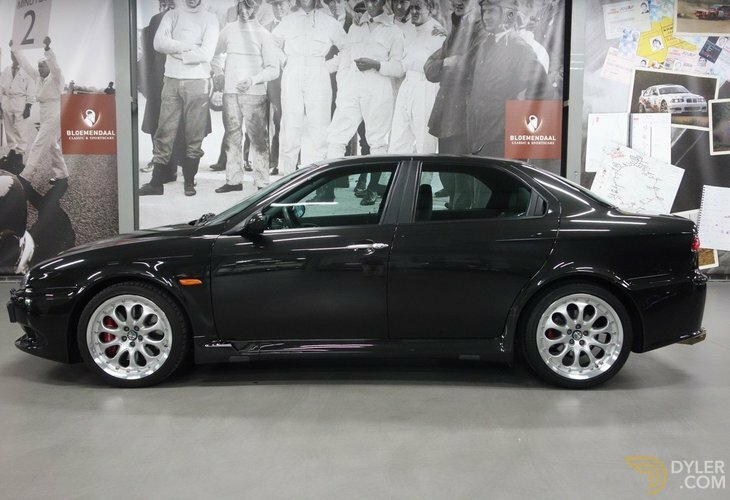 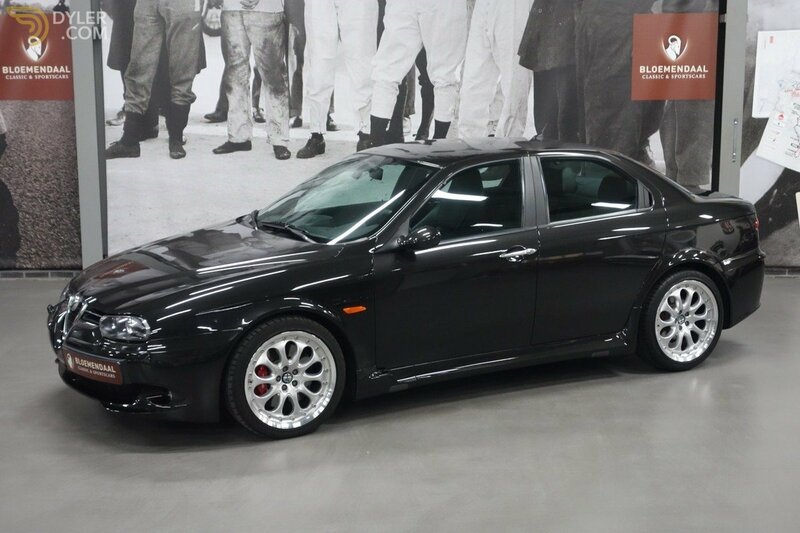 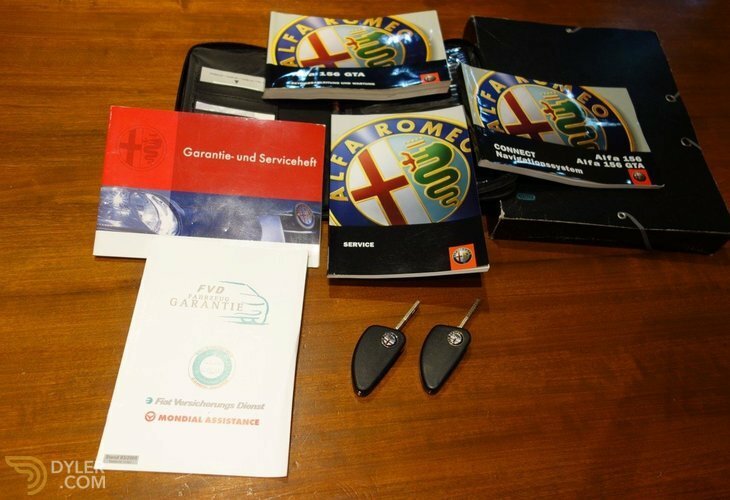 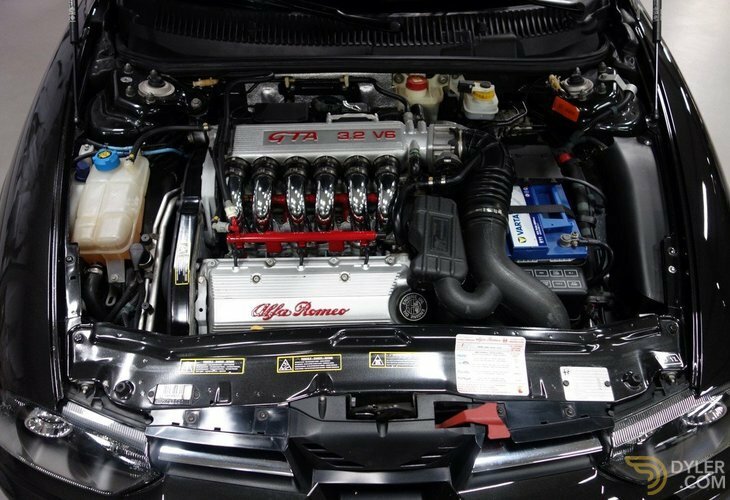 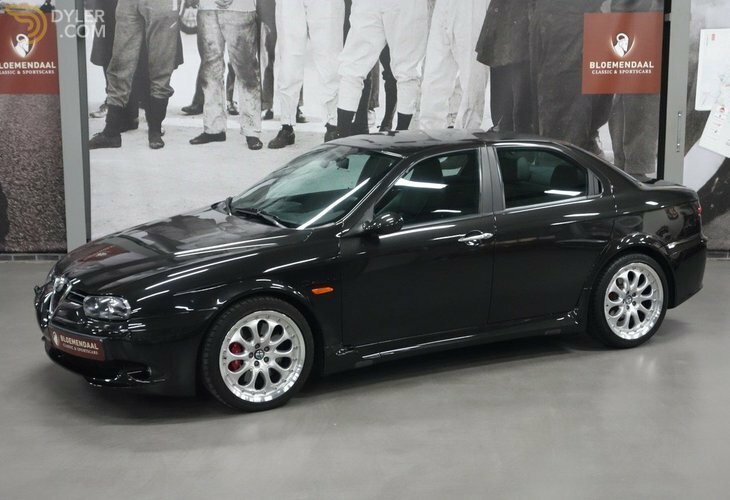 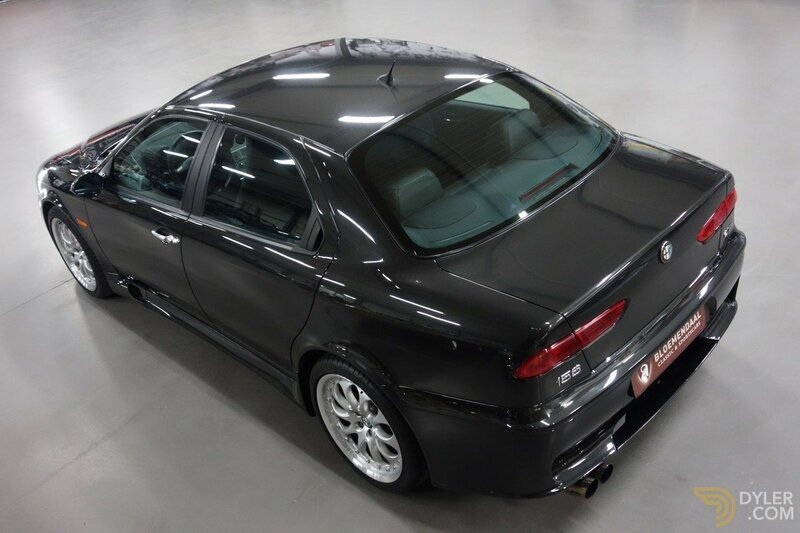 2002, this Alfa Romeo 156 GTA 3.2 V-6 is after only 60.751 km. in rarely seen perfect condition. 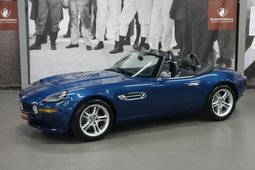 The second and last German owner who owned the car from July 1th. 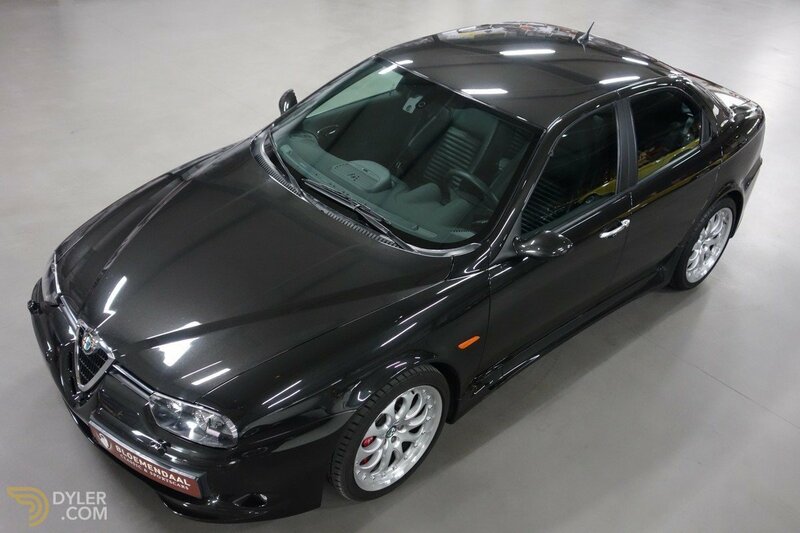 2005 was just like the first owner a real enthusiast. 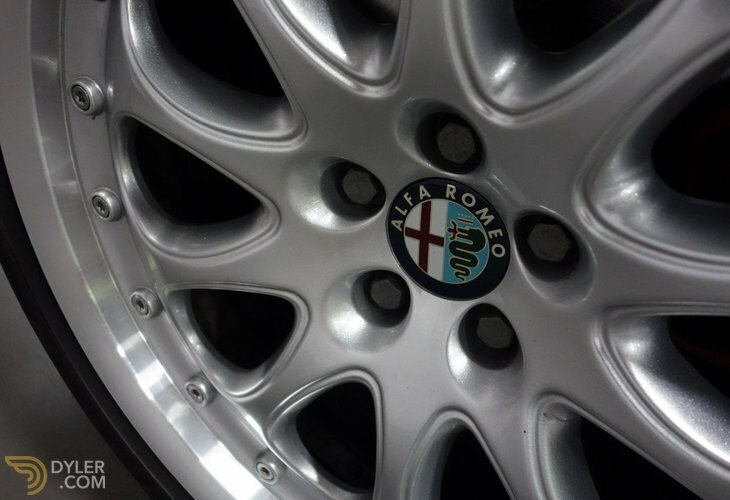 Both were impressed by the Italian brand and the best of the best of the 156 series. 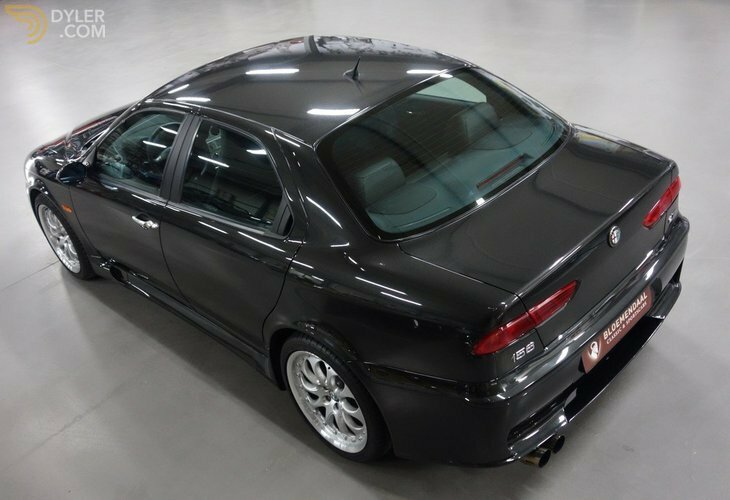 Although it must have been more a matter of washing, polishing and carefully driving rather than driving on the limits, because the car looks really great from all angles! 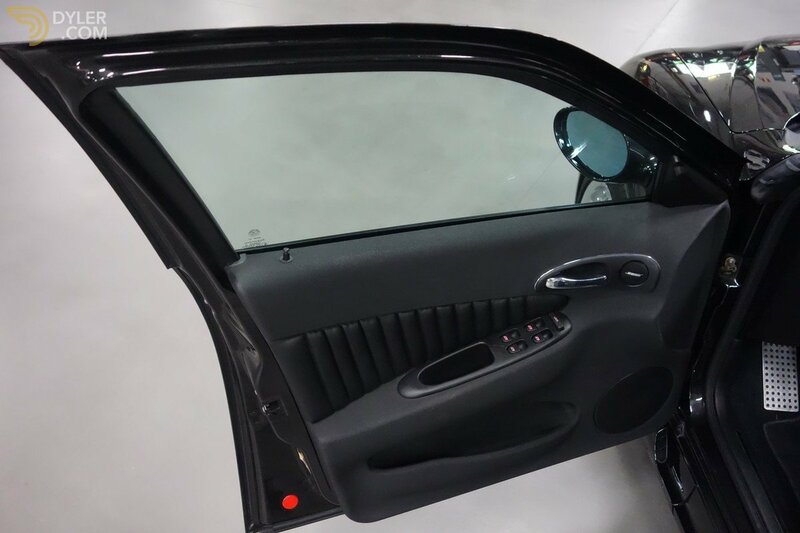 Interior or paint are showing no damage or scratches whatsoever. All is really like new! 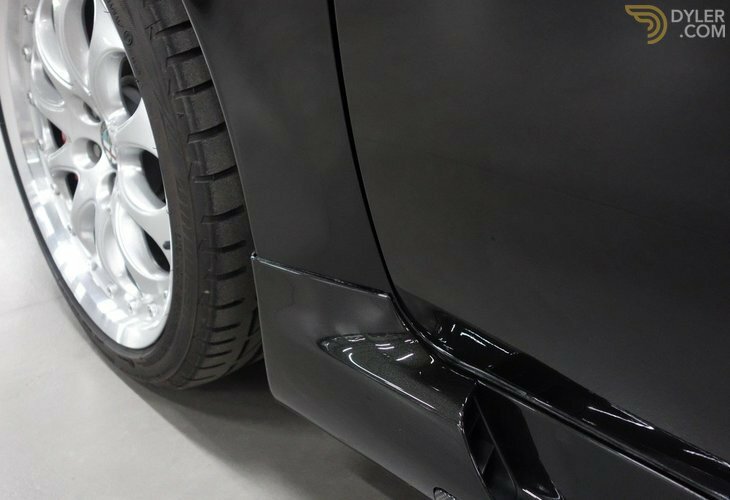 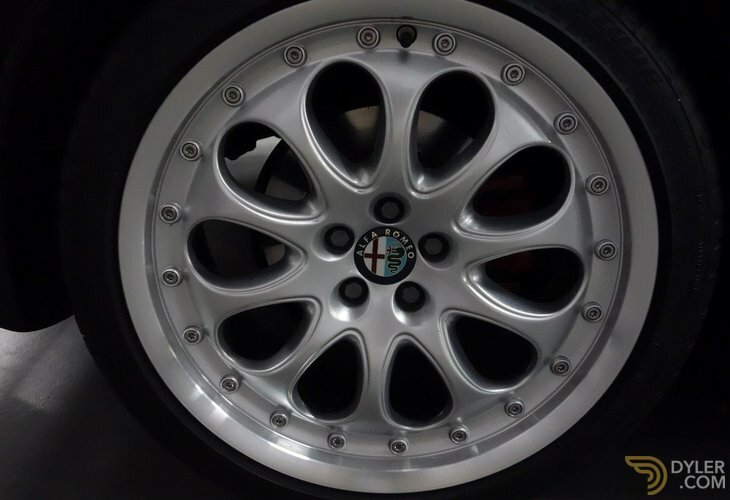 In addition to the very complete standard equipment, the GTA has beautiful 18-inch rims in the same style as the famous Delta rims. 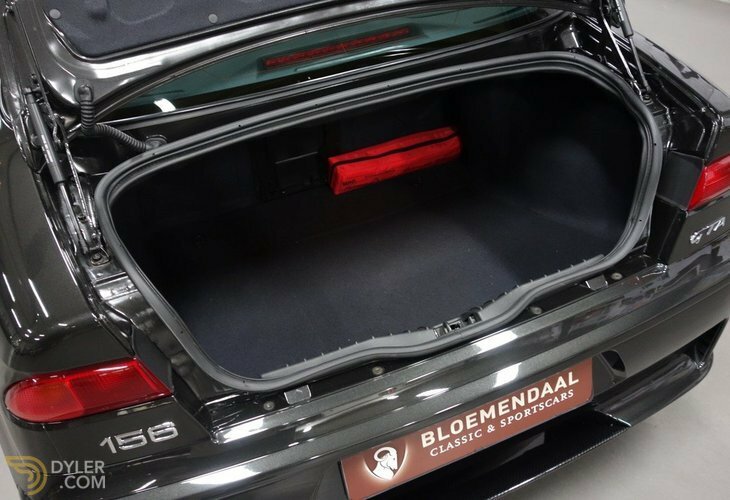 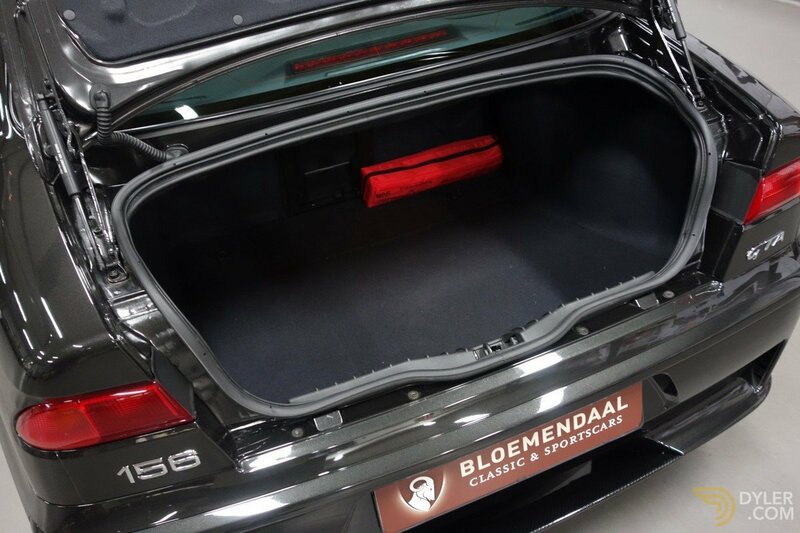 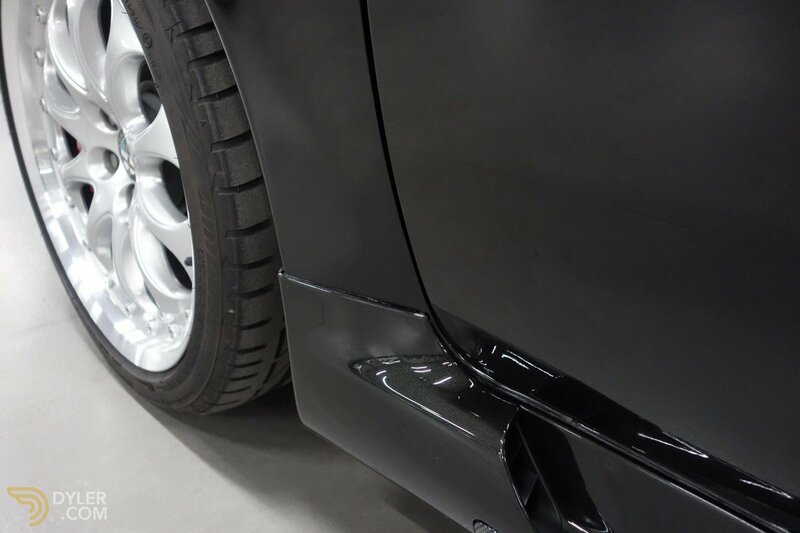 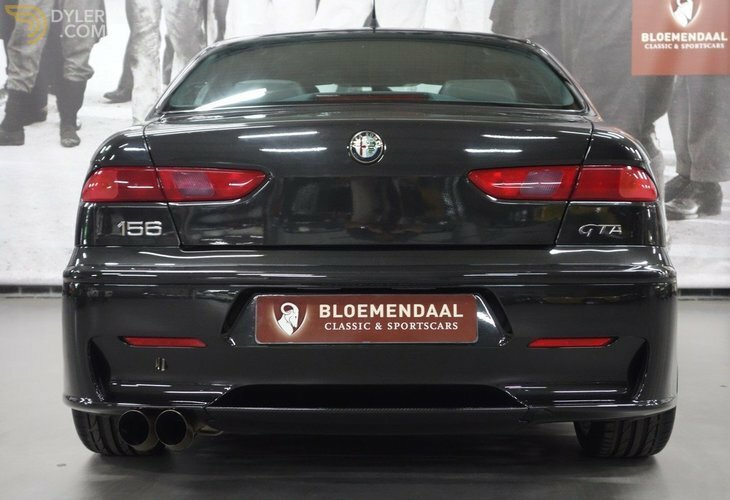 There is also fitted a stainless steel exhaust rear silencer which makes the beautiful exhaust sound even better. 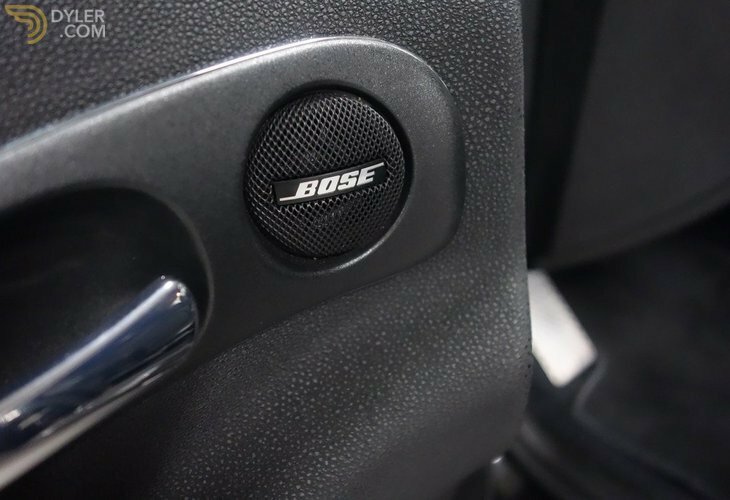 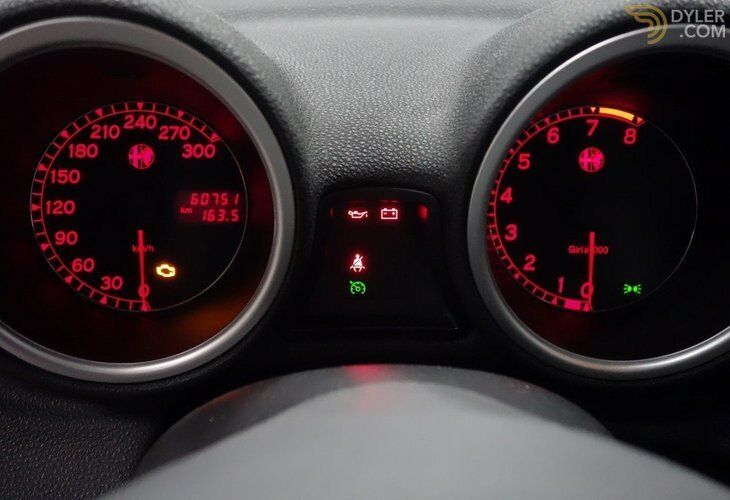 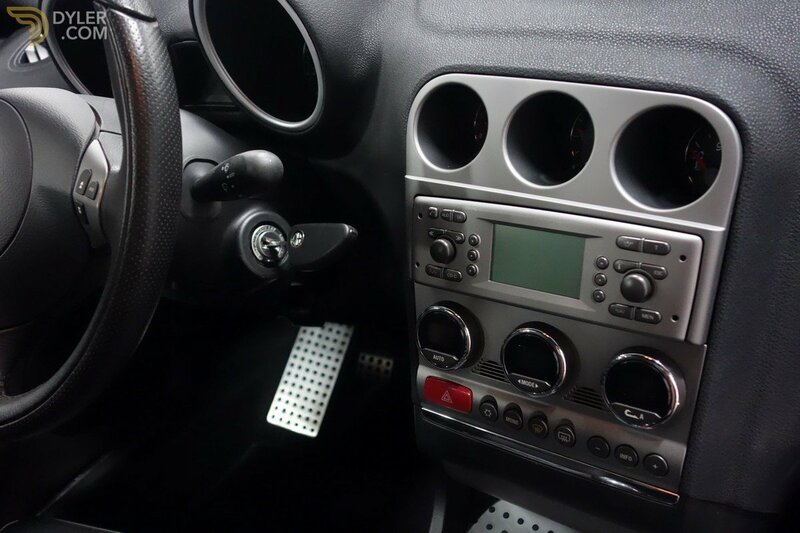 Two wonderful options that emphasize the passion for the car even more. 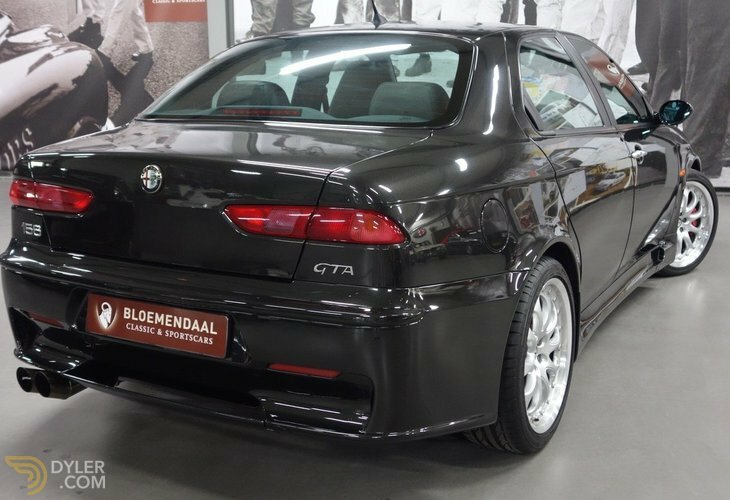 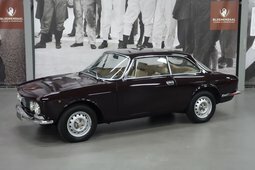 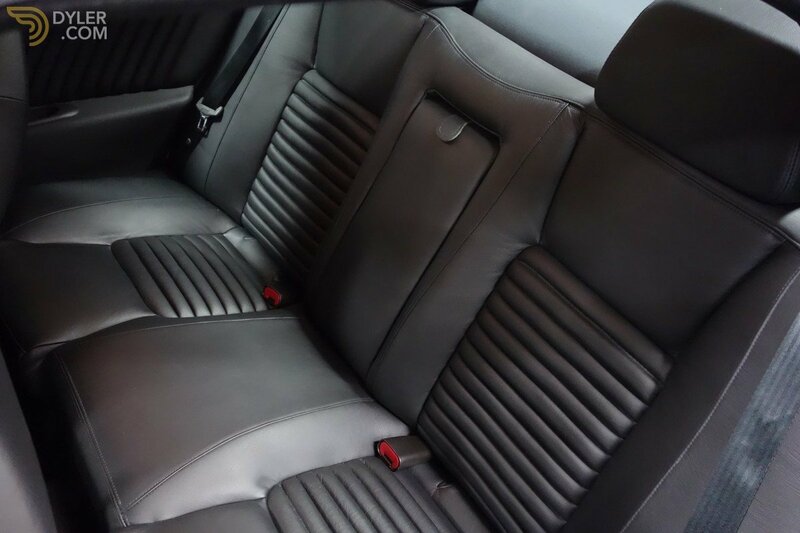 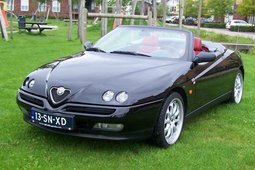 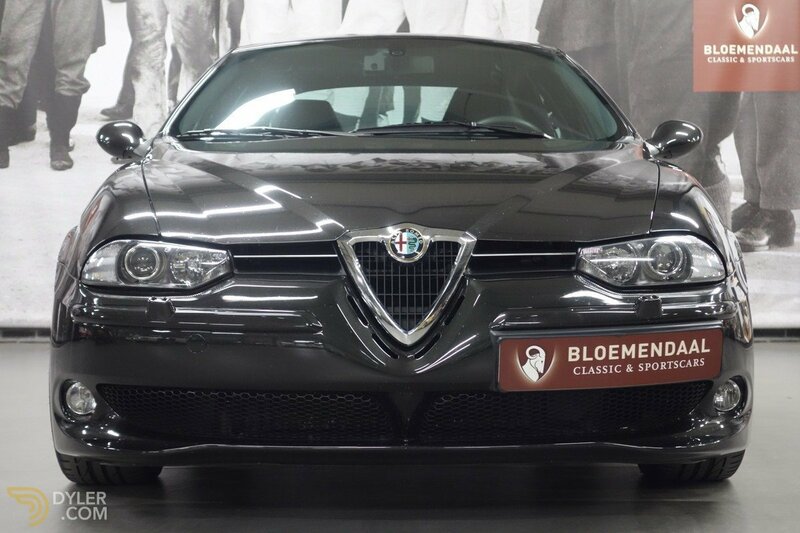 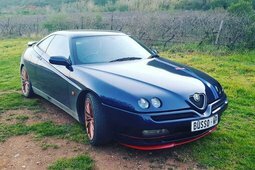 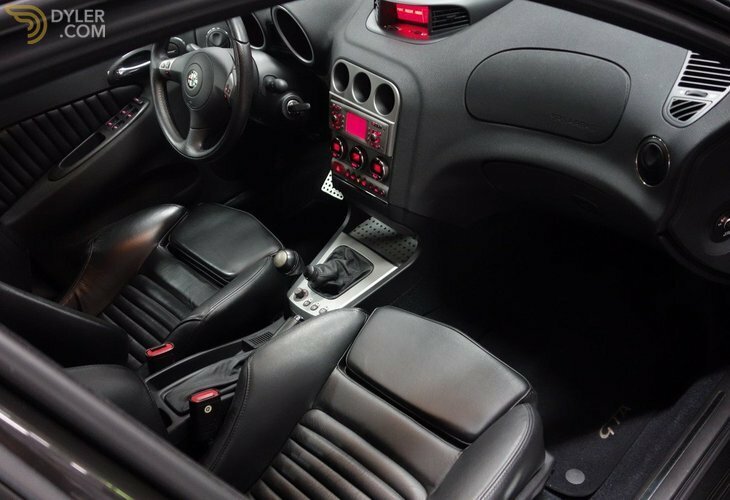 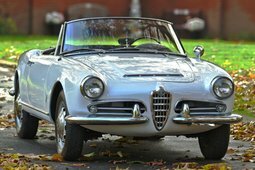 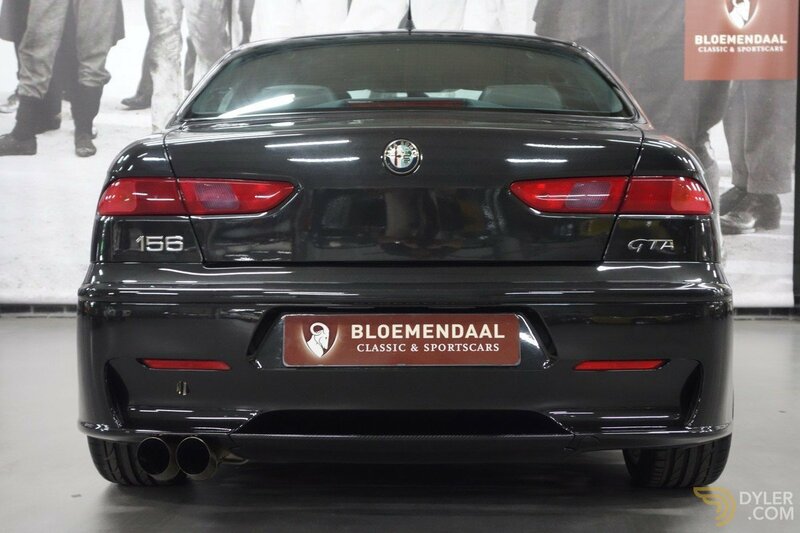 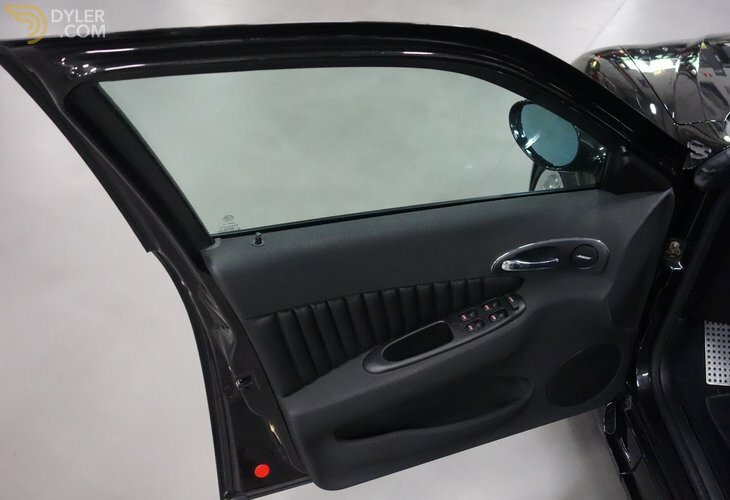 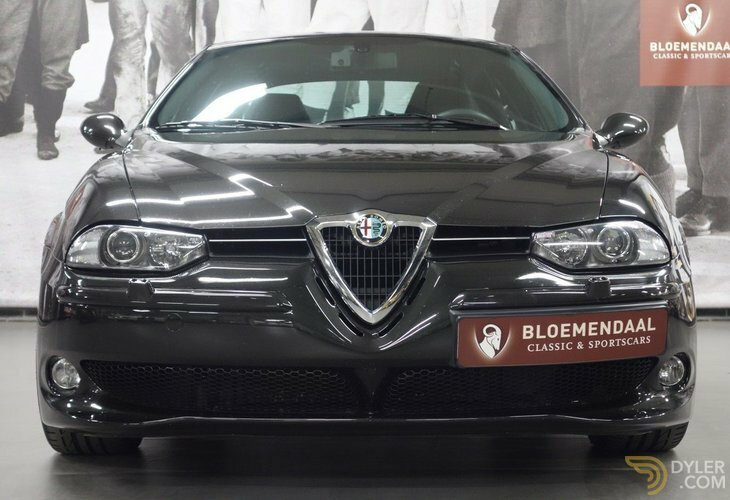 We can tell you great how perfectly the GTA drives, fitted with the best Alfa engine, the design is both understated and exclusive, how good this car is in general, and so on. 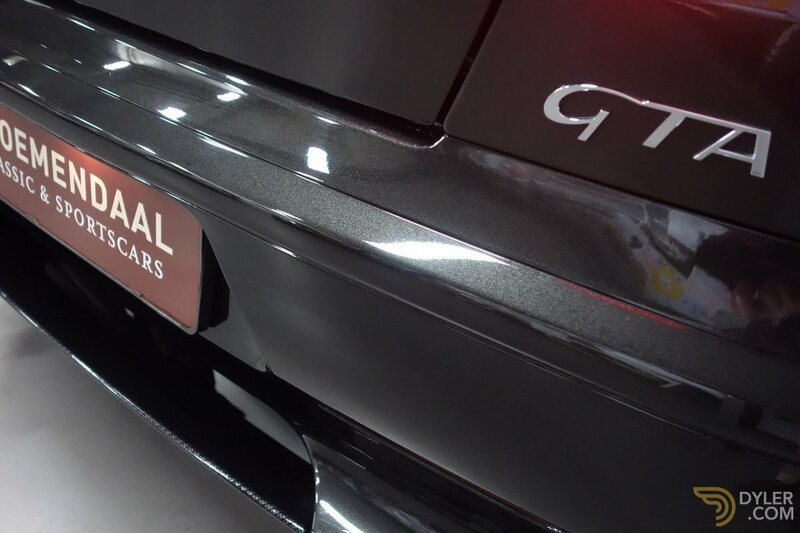 But we do not. 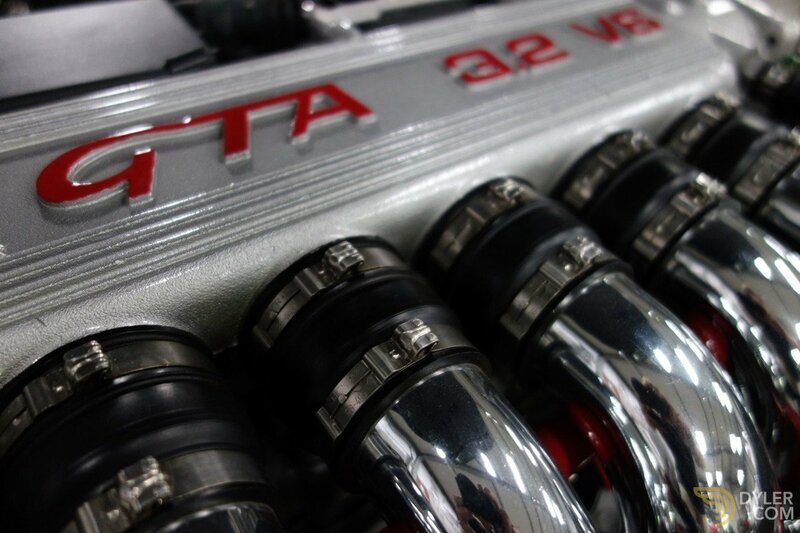 The real enthusiast doesn’t need all this. 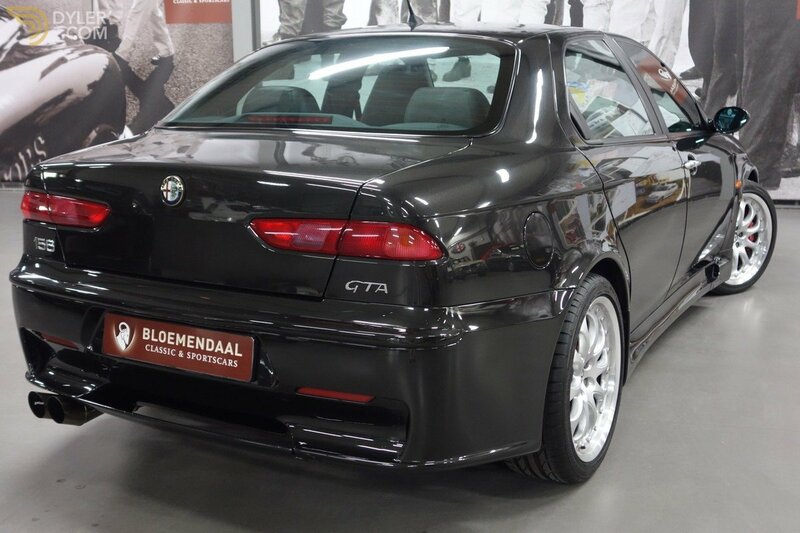 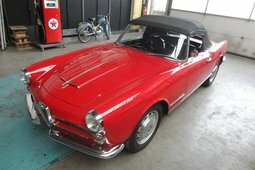 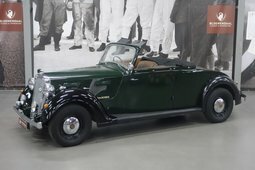 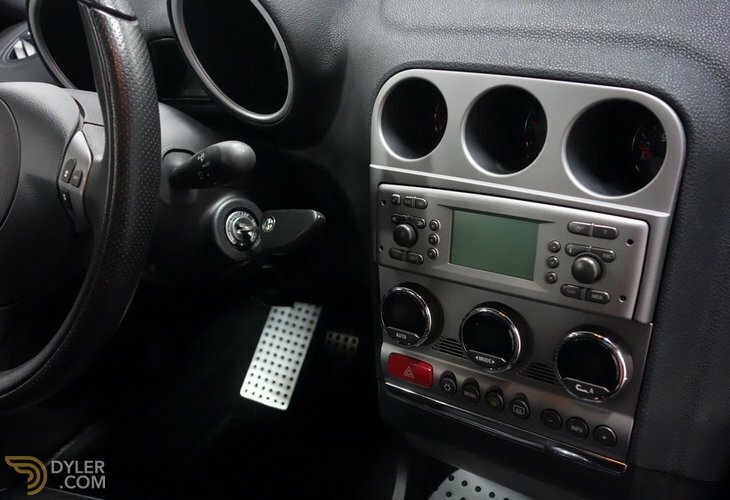 They simply visit us to check on the spot and determine that it is very difficult to find a better 156 GTA. 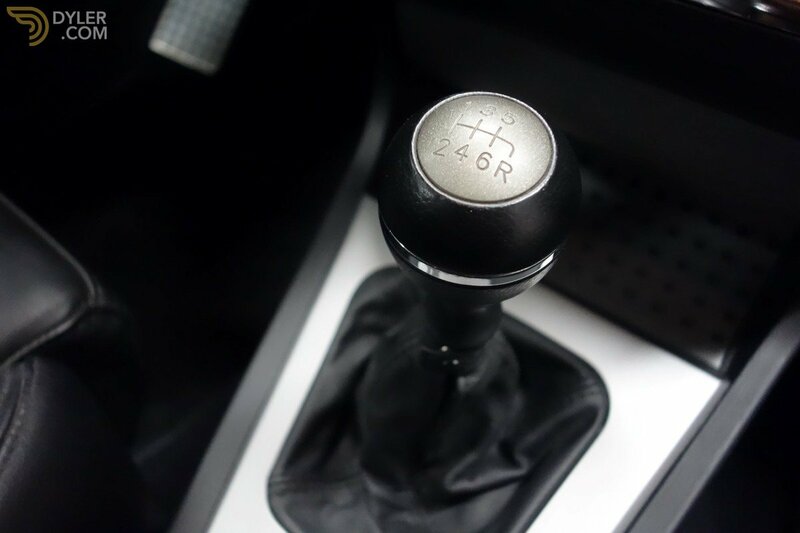 Are you going for the best? 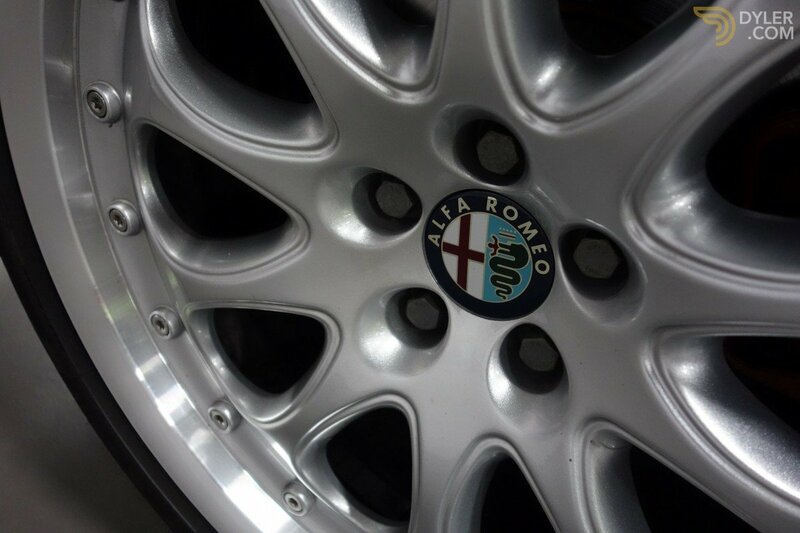 We would be happy meeting you.